WWE NXT Takeover Phoenix Results (1/26): Ciampa vs Black, More. Share your thoughts on tonight’s show in the Disqus section below! Use #WZChat Disqus tonight’s episode in the Wrestlezone forums! The show opened with a badass video package and the announcers welcoming us inside. The Raiders got a really cool Viking entrance as the crowd’s chants of, “WAR” filled the arena. Really cool moment. Undisputed ERA is out next. Fish briefly appeared with them but walked backstage. No sign of Cole. Immediately ERA attack Hanson and Rowe but the larger men overpower them before Rowe bodyslams Hanson off the apron onto Kyle and Roddy. War Raiders got a quick two count. ERA took over with their ability. Down the line, Hanson went for a tope, but ERA moved out of the way. Brilliant. Strong hit a couple of backbreakers on Rowe each was only good for a count of two. ERA used heel tactics a la Arn Anderson & Tully Blanchard, but Rowe inevitably overpowered Kyle and got the hot tag to Hanson who cleaned house. Late in the match, all four men exchanged blows. The Raiders got two great near falls. As did Undisputed ERA following a superplex/knee drop combo. “This is awesome” chants fill the arena. Finally, Hanson moved out of the way of the High/Low. Hanson hit a handspring double elbow, followed by their finisher for the win. Unreal match! The rest of the competitors have their work cut out for them. 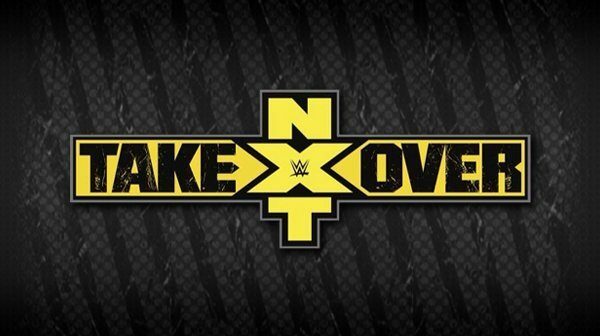 Next page: NXT TakeOver: Phoenix coverage continues.